This program is supported in part by a grant from the Boston Cultural Council and administered by the Mayor’s Office of Arts and Culture, Music Drives Us, and Artweek. Don't miss a special preconcert lecture at 2:00pm with L’Merchie Frazier, Director of Education and Interpretation at the Museum of African American History. 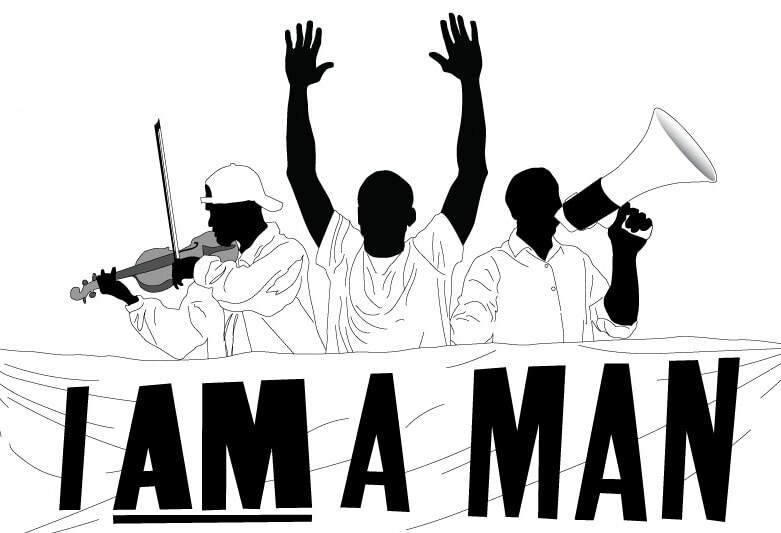 Through film, spoken word, dance, music, and community gatherings, the “I AM A MAN 2019” project is an examination of this famous civil rights declaration. As human dignity continues to be challenged throughout the world, “I AM A MAN 2019” serves as a reminder that such challenges have been overcome in the past, and will be overcome in the future. June 2-8, 2019, Hibernian Hall - Details to be published soon! The Boston Lyric Opera and Castle of our Skins join forces AGAIN to showcase the lives and stories of Frederick Douglass, Harriet Tubman, Martin Luther King Jr., and more through the music of opera, art song, spirituals, history, and spoken word. Details to be published soon! house concert - Music. food. connection. Mingle over food, enjoy beautiful string quartet music, and hear "hot off the press" highlights from our upcoming season. Castle of our Skins brings a program honoring legends – past and present – whose lives, work and artistry continue to influence. John Kleshinki Concert Series. 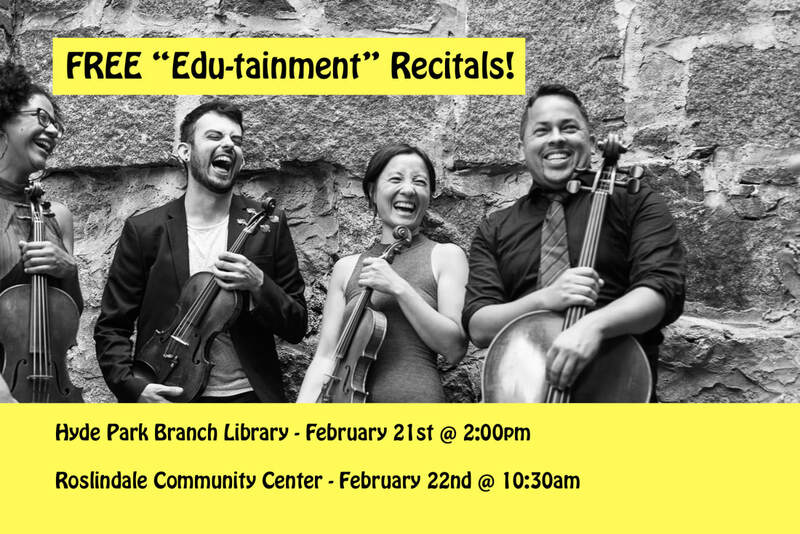 Castle of our Skins presents our signature "edu-tainment" recital featuring string quartets by Black composers. 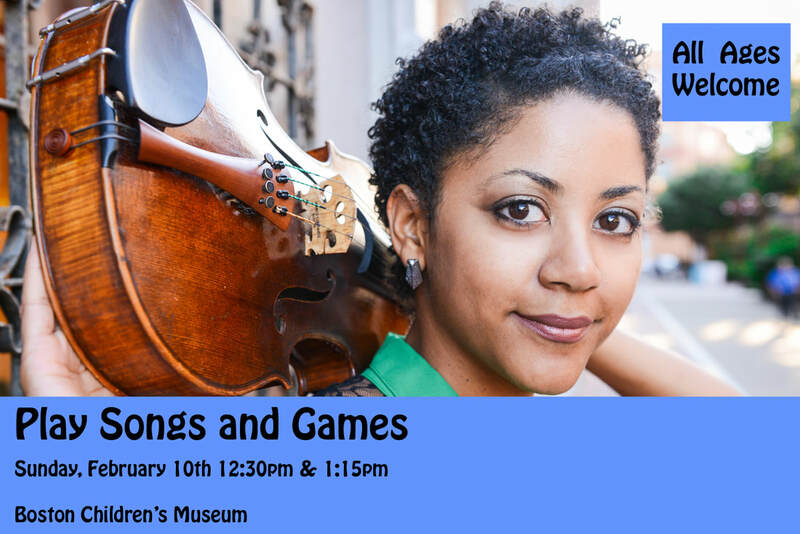 Participate in a workshop exploring African American and Caribbean play songs and games. The songs and games range from traditional call and response to hand clapping and ring circle songs designed to get your whole body moving. FREE & Family-Friendly! Castle of our Skins is excited to join in the Community Music Center of Boston's annual Fiddlefest. Castle of our Skins is excited to work with students, faculty and community members at Keene State College, NH offering a lecture, panel discussion, master class, composition readings, and a culminating concert on February 8th. The concert, entitled Hot, Cool, and The Boogie Woogie will feature the music of Florence Prince, David Baker, Samuel Coleridge-Taylor, and guest faculty pianist Christina Wright-Ivanova. Join Castle of our Skins for this FREE, FAMILY-FRIENDLY event! Featuring a full day of activities including string quartet musical performances by COOS! Accepting proposals for new works inspired by the tradition of quilting within Black culture to receive world premieres in the Spring of 2020. Click HERE for more info. Castle of our Skins is excited to honor legendary singer Roland Hayes as part of the Front Porch Arts Collective and Lyric Stage Company of Boston's production of Daniel Beaty's "Breath and Imagination". The celebration will include spirituals, art songs, and spoken word performed by Duane Moody (tenor), Joy Cline Phinney (piano), and Tim Hall (spoken word). Following each performance will be a reception showcasing the Boston Arts Academy, Castle of our Skins, and Front Porch Arts Collective. Castle of our Skins joins the Conservatory Lab Charter School string students as part of Celebrity Series of Boston's Dorchester StringFest. ​This annual, family-friendly event features an afternoon of chamber and orchestral music inspired by Latin American, South American and Caribbean folk songs. Musicians of Color "meet and greet"
Meet, greet and connect with fellow musicians of color. Castle of our Skins joins dancer Destiny Polk (Radical Black Girl) and the Emerald Necklace Conservancy in a journey of maturation through music and movement. FREE FUN FRIDAYS - "I, TOO"
Castle of our Skins presents "I, Too," a celebration of art song, poetry and the music of Valerie Capers, H. Leslie Adams, Adolphus Hailstork, Howard Swanson, Florence Price, Margaret Bonds and Jonathan Bailey Holland. Musical Exploration in Boston Black allows YOU the audience to help create the musical landscape of the Boston Children's Museum "Boston Black" exhibit. 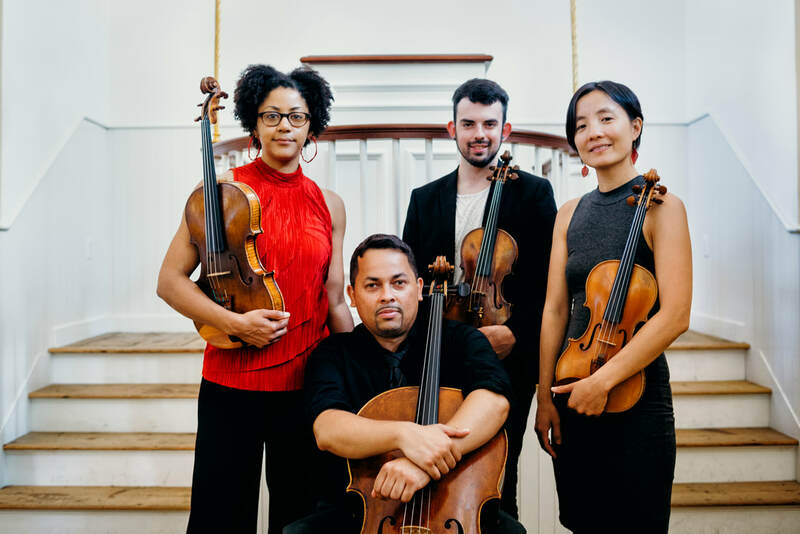 Led by Castle of our Skins Artistic Director and violist Ashleigh Gordon, we'll work together to turn the many cultural nooks and crannies of the exhibit into our very own musical creation. Approx. 30 minutes in length.